“To shut down an argument over whether my kid could have more screen time (no, no and no), I sent myself to my room until I was ready to talk calmly. Then I got online to research Outward Bound programs and text my friend Lia about how much I hate the other people I live with texting their friends. Irony, noted. Technology has become the ultimate controller of our relationships. Online, we stumble upon the illusion of companionship, gathering thousands of Twitter and Facebook friends, and confusing tweets, instagram posts, with authentic communication. 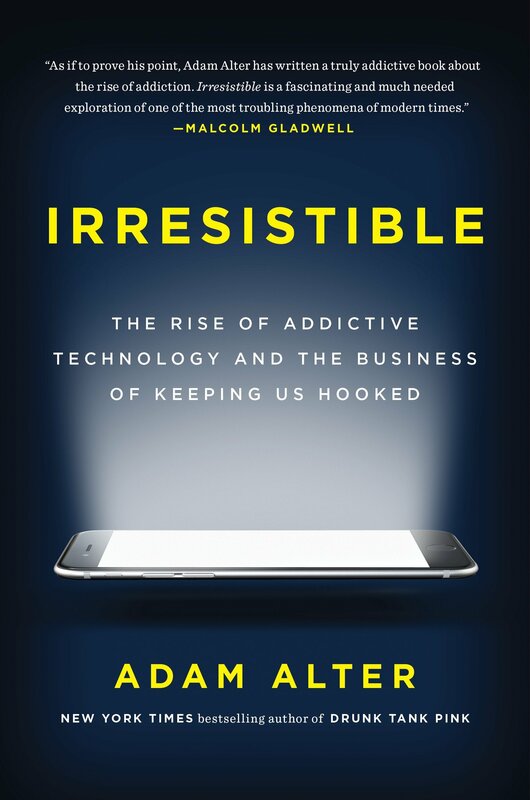 But this relentless connection leads to a false sense of community, often leading to depression or attachment issues when teens like myself are afraid of losing this community if we were to avoid phone usage. MIT professor Sherry Turkle argues that as technology ramps up, our emotional lives ramp down. 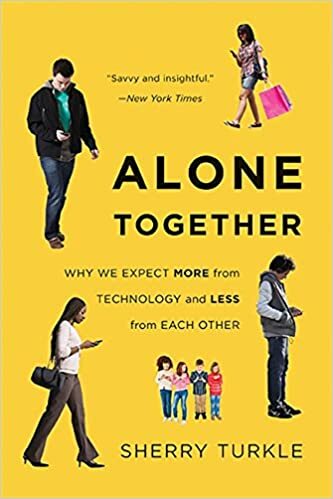 Based on hundreds of interviews, Alone Together describes changing, unsettling relationships between friends, lovers, and families. It’s a truly fantastic book I would very very highly recommend. 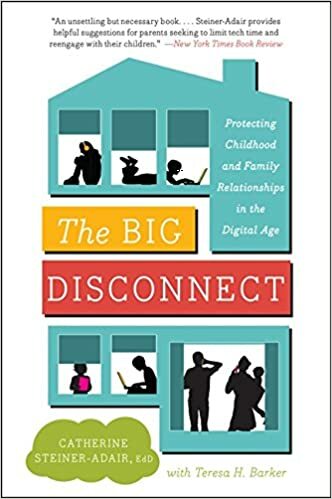 As the focus of the family has turned to the glow of the screen—children constantly texting their friends or going online to do homework; parents working online 24/7—we are seeing a massive shift in our everyday life. Easy access to the Internet and social media has erased the boundaries that protect children from damaging exposure to excessive marketing and mature content. Parents often feel they are losing a meaningful connection with their children. Children are feeling lonely and alienated. Our world is more advanced than ever so the digital world is here to stay, but what are families losing with technology’s gain? Increasing numbers of parents grapple with children who are acting out without obvious reason. Revved up and irritable, many of these children are diagnosed with ADHD, bipolar illness, autism, or other disorders but don’t respond well to treatment. They are then medicated, often with poor results and unwanted side effects. 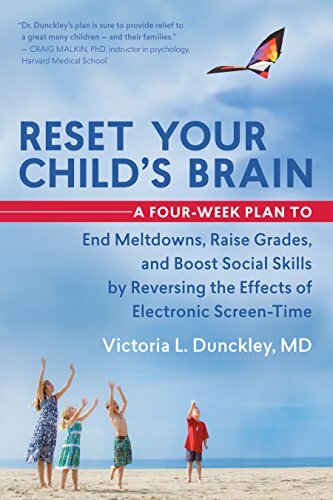 Based on emerging scientific research and extensive clinical experience, integrative child psychiatrist Dr. Victoria Dunckley has pioneered a four-week program to treat the frequent underlying cause, Electronic Screen Syndrome (ESS) (yes that’s for real).